From one hundred to one million card orders, everything is possible at Continental. Choose from a wide variety of plastic colors: white, tan, taupe, brown, gray, silver, black, light blue, hospital (medium) blue, navy blue, turquoise, light green, dark green, yellow, orange, pink, cranberry, red, gold, copper, smoke clear; (View Color Chart). 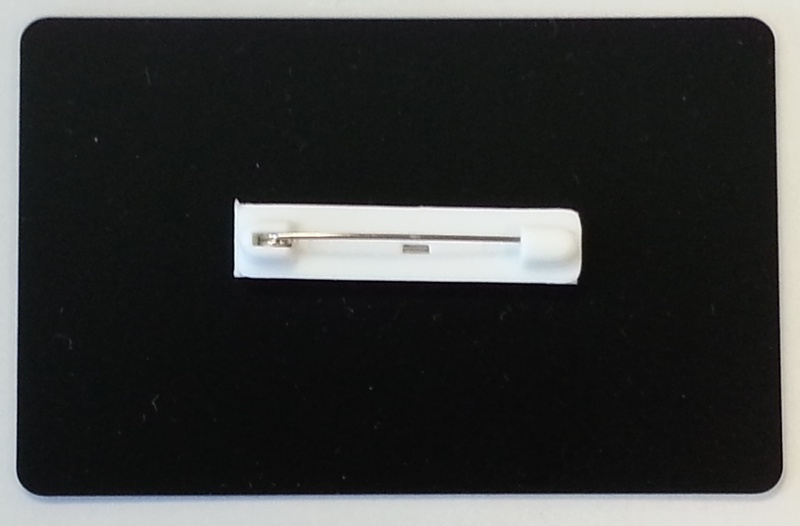 Our card thickness’ range from .010″ to .060″, with our standard credit card thickness being .030″. Utilizing several printing methods, we are able to achieve sharp images with bright vivid colors. Better than gift certificates! 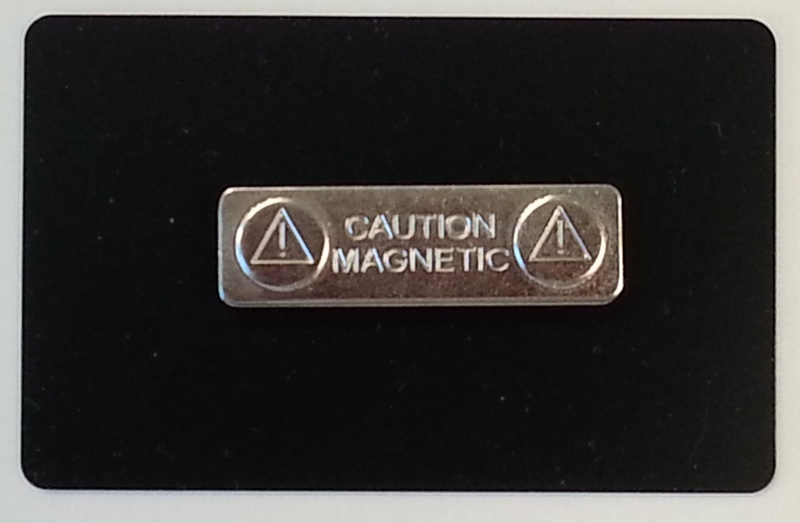 A value is placed on the card through magnetic striping or bar coding. They’re convenient and so easy to use. Merchants benefit from customer impulse buying and upsell (applying the gift card toward higher priced merchandise), and no cash refunds on balances since the value is controlled electronically. Designed to provide recognition to customers. Loyalty cards are ideal for repeat business and consumer spending habits. Cards also available with one or two key tag attachment. These items are great for events, employees, security access, membership, associations, etc. We have a wide variety of custom sizes with complete personalized options such as photos, names, barcodes, magnetic stripes, door entry technology, consecutive numbering, signature panels, slot/hole, etc. All our key tags are manufactured with 100% PVC. Completely customizable with variable information printed under the lamination for durability purposes. Our key tags will not delaminate and fall apart. Tags are come in different thicknesses upon request. These items are perfect for the hotel industry! Looking to brand a custom printed hotel key card? Need custom signage such as door hangers and/or table stands/tents? Yes we offer these items in various shapes, thicknesses, and sizes! 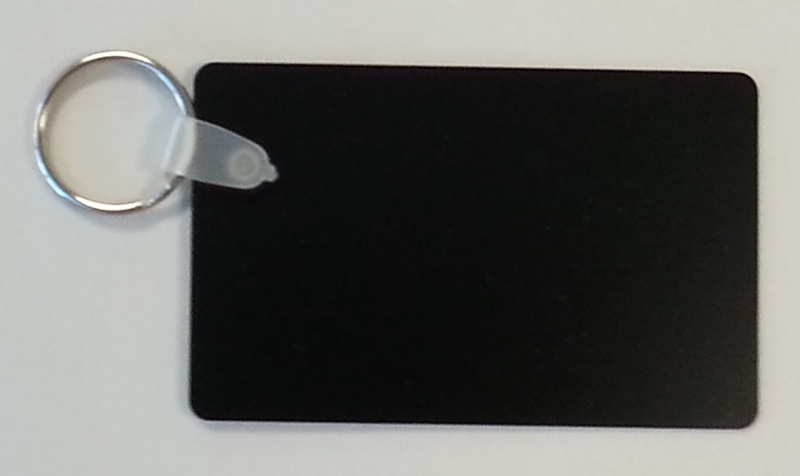 We offer custom RFID door key cards as well. Contact us for more details. Popular items for schools and universities. With many sizes to choose from these items are manufactured with custom printing and personalization options such as sequential numbering and barcoding. Standard 6″ or 12″ rulers are printed with .022″ thick PVC. 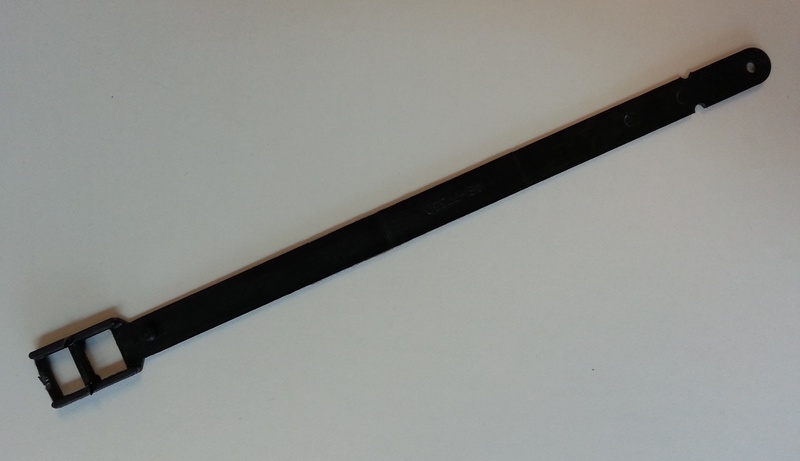 Contact us today for more information regarding clear and oversized rulers! Travel often and worry about losing your luggage or personal bag? A custom bag or luggage tag with your information is perfect to help retrieve your belongings. We offer many custom sizes with a writable surfaces. Need a standard lanyard, clip for your badge, magnetic clasp, split key ring connector, clear loop strap, etc.? Above are a few pictures of accessories we offer. Contact us for more information and other options.